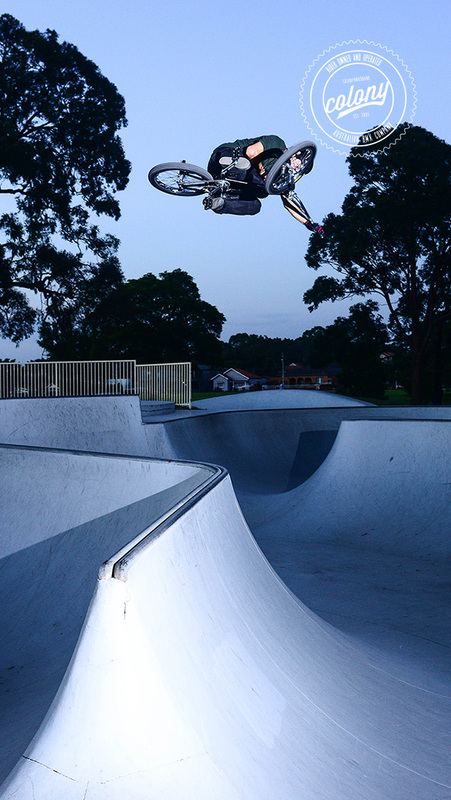 Luke Parker sessions Knox park in Melbourne whilst giving you a closer look at what he runs on his bike., Check out the full parts list and subscribe to our Youtube channel right here. 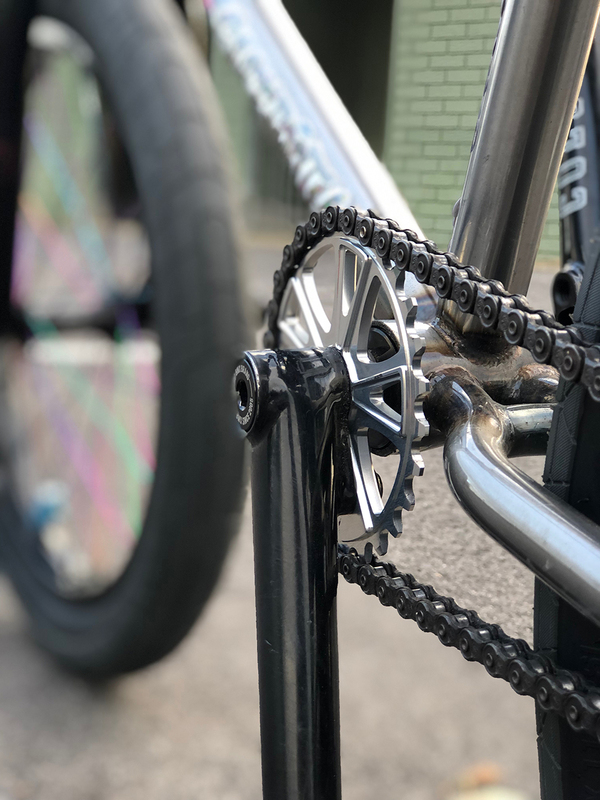 Our Australian made Pursuit sprocket is featured within the sprockets article BMX Union has online at the moment. 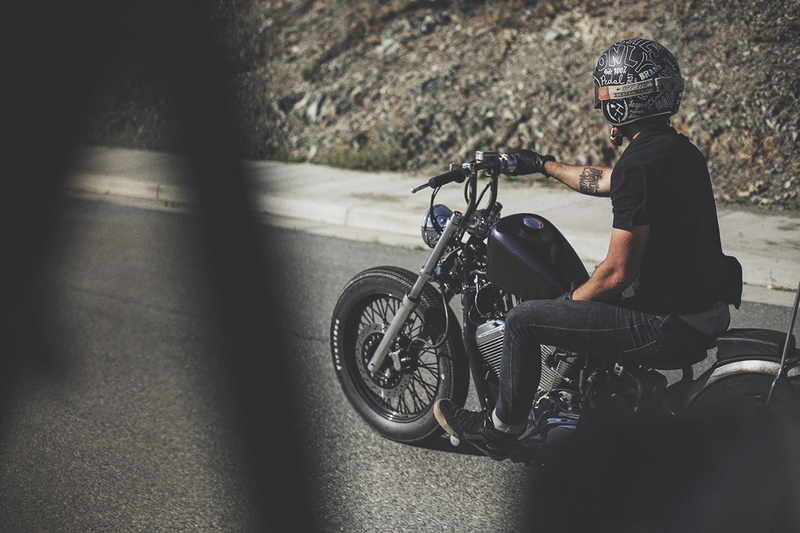 You can check out the article here and be on the lookout for the sprocket which hits shelves in Australia next week. Next up in our Service Centre series, a detailed look into how to true a BMX wheel. Any questions feel free to leave in the Youtube comments and we will do our best to answer them. Make sure you subscribe to our channel for more videos. 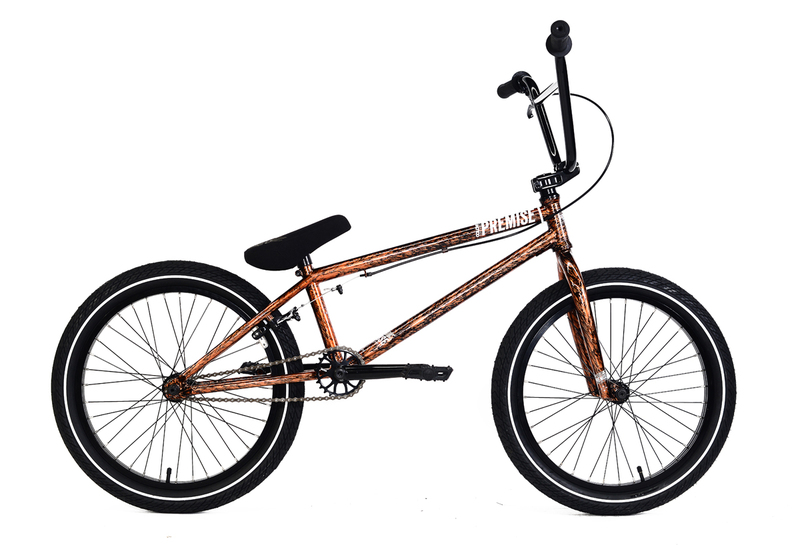 The guys over at RIDE BMX have the Colony Premise complete bike featured in the Know your Ride article series that they do. Check out all the info and photos right here. So finally after all the nonsense my knee surgery is booked in for the 5th of April. 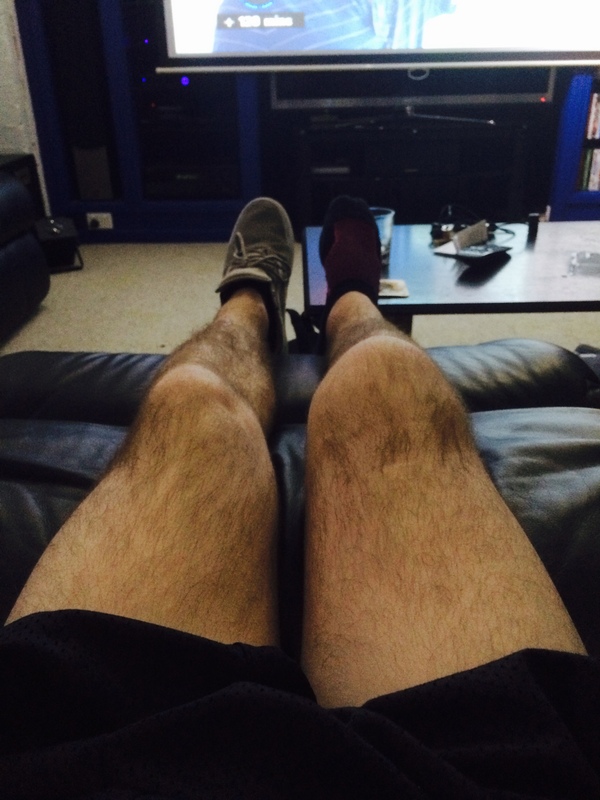 I will be getting my tibia shave off at the top and a full knee reconstruction. It may sound silly but I’m looking forward to it getting done more than anything in the world right now haha. This photo down the bottom was almost a year ago in ACT and it’s only just being dealt with properly. Also I should be at act jam this year with the boys to have a good time and cheer everyone on. Come say hello! 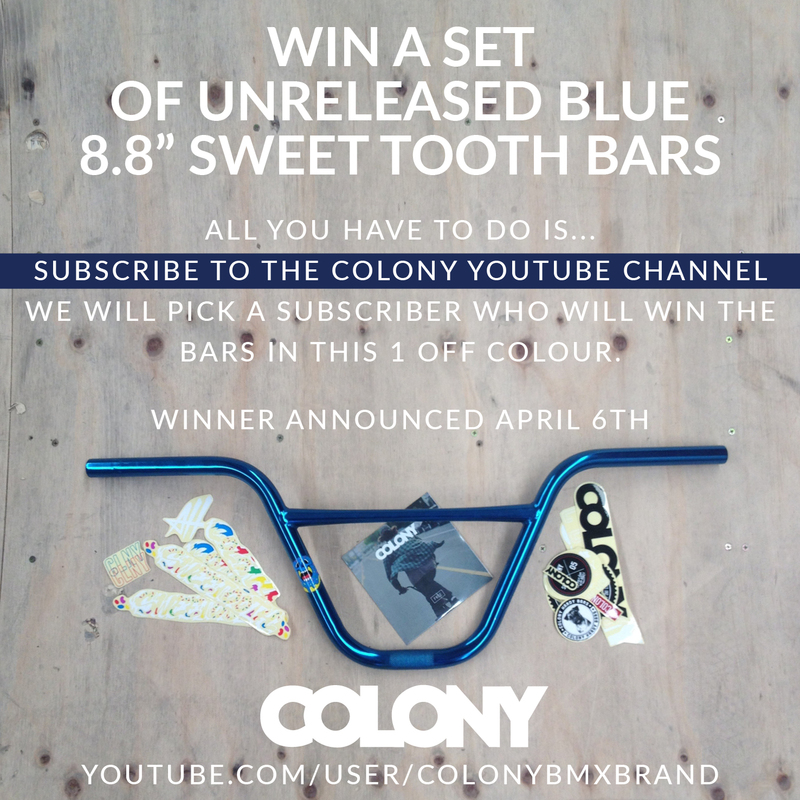 Much love to everyone and a special thanks to Clint and Colony BMX for sticking by me for so long. This is truly a family and I couldn’t have found a better one. 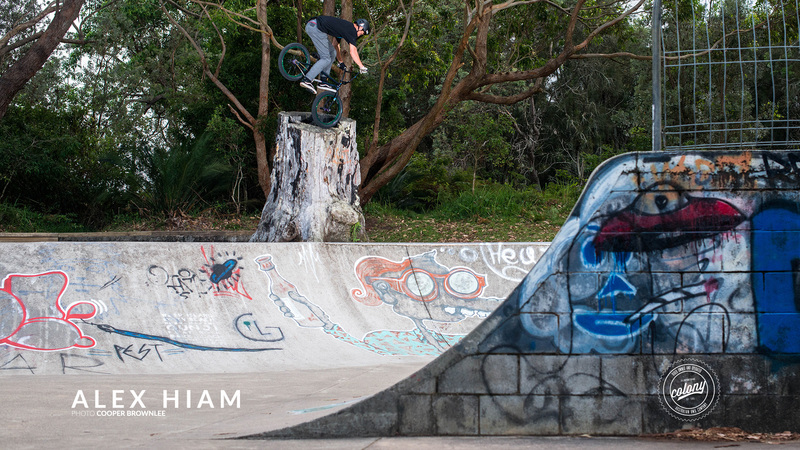 Tim is someone that not only kills it on a bike but he is also doing his part to help build the scene around his area of Brisbane which is something I respect very much. So when the opportunity came up to be able to help Tim out with some parts we jumped at it. Tim is a productive dude so expect some great stuff from him soon. For now you can check out his new rig below along with his recent video. Jourdan hit the road for a couple days with Bracamonte to continue filming for Jourdan’s next video part. 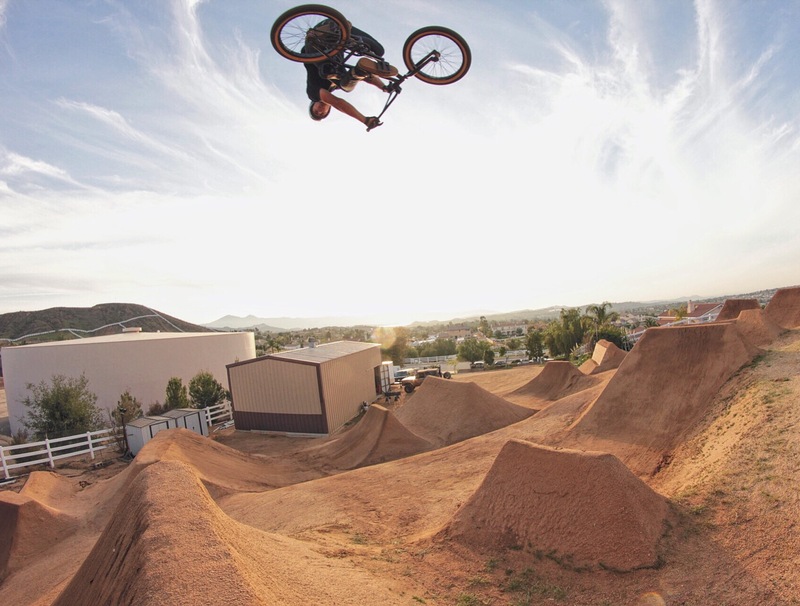 From the photos Chris sent through it looks like they’ve been hitting some rad ditches. It’s been a really good month with lots of riding. With the little rain that we have been getting in Southern California it’s been really nice working on the trails getting them riding in real good. 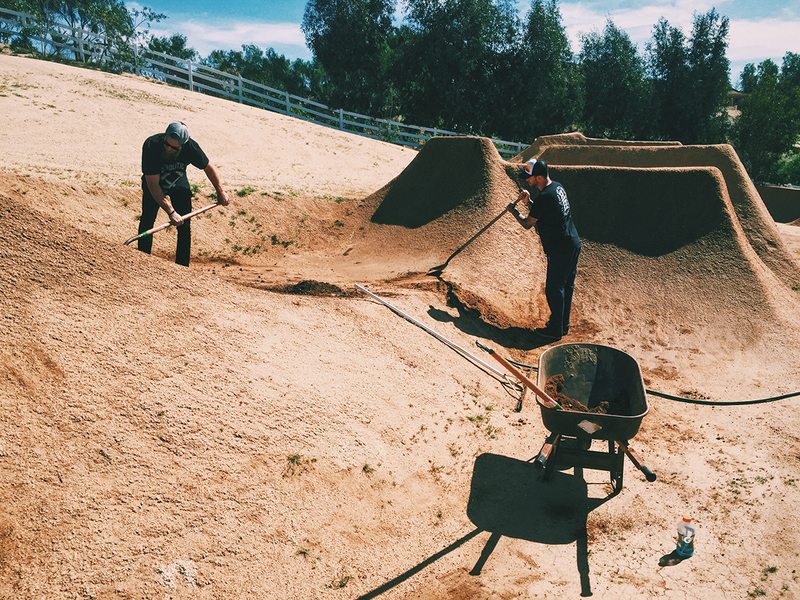 Been riding FOD and Heath Pinter’ yard a bunch. Really fun sessions. 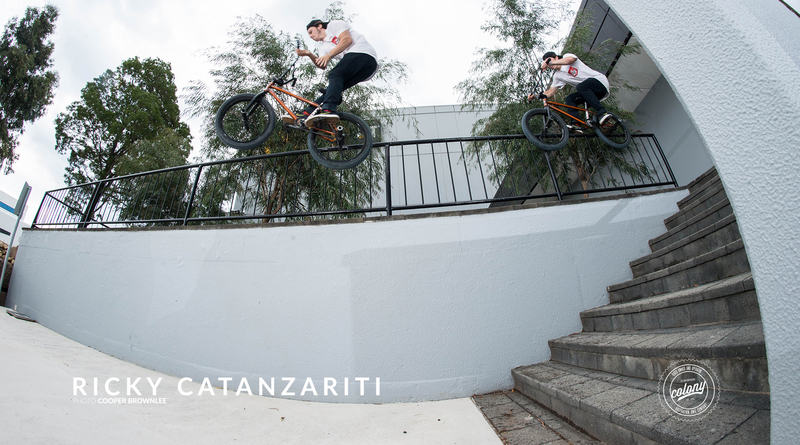 Last week Matt Cordova, Larry Edgar and myself filmed with Ride 100 Percent. Was really fun having there videographer Nico out for a few days. 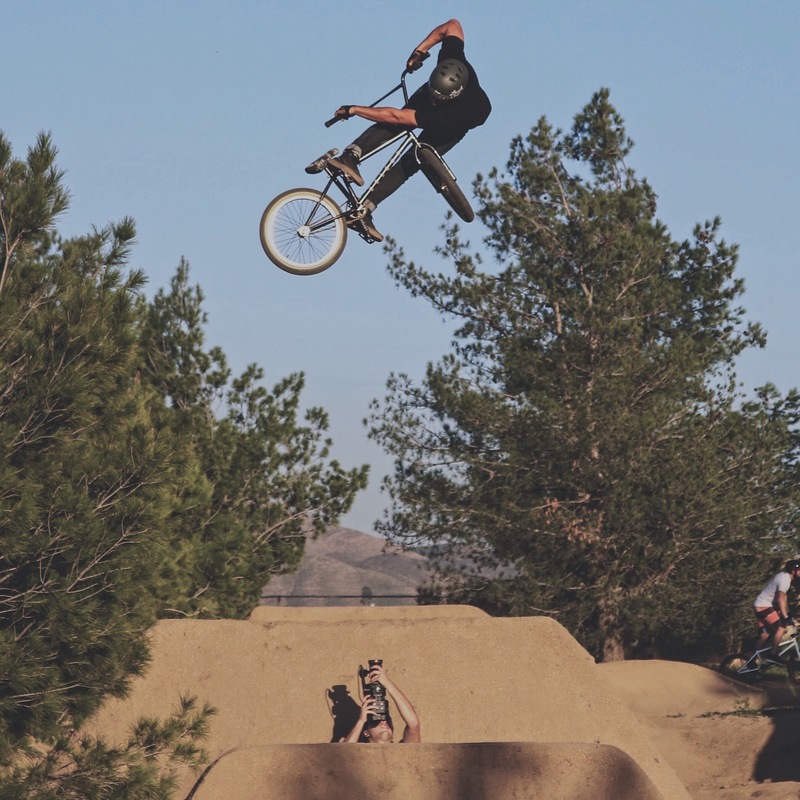 We spent a solid day at FOD filming riding and motorcycles. Stoked to see what he comes up with. And the second day was spent out at Pinter’s yard. I always enjoying any chance to film with Matt and Larry. Always a good time joking around and seeing who can land the flattest! Excited for this month to be doing some Colony trips in the States. Chris B has some stuff lined up that’s going to be a blast. Let the good times roll! 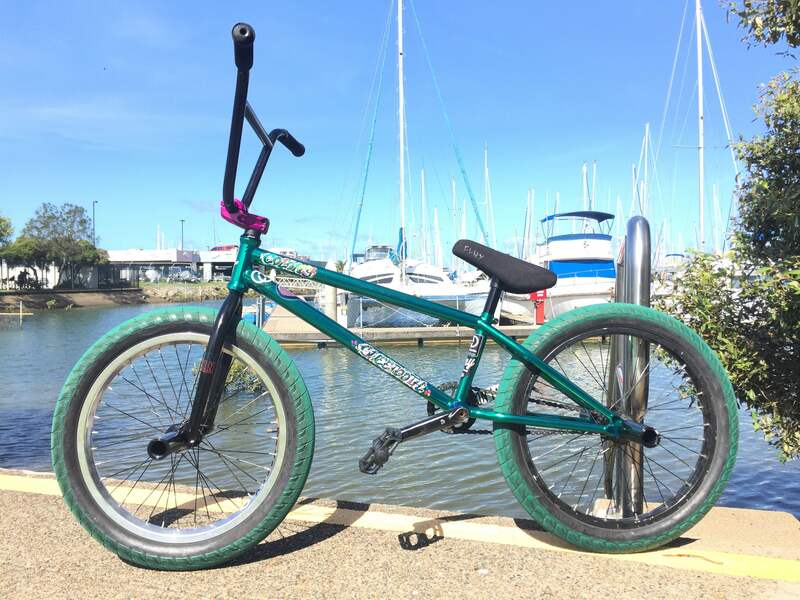 Stas Shatilo builds up his new Colony rig then gets in a session at a few local parks. Filmed by Sadyg Kyrchev, Stas Shatilo, Serdyuk Shurva, Flyman and Rembo. Click here to subscribe to our Youtube channel as we are constantly updating it. Hey guys little update on what I’ve been up to lately, working and riding a lot with a tonne of early morning sessions. 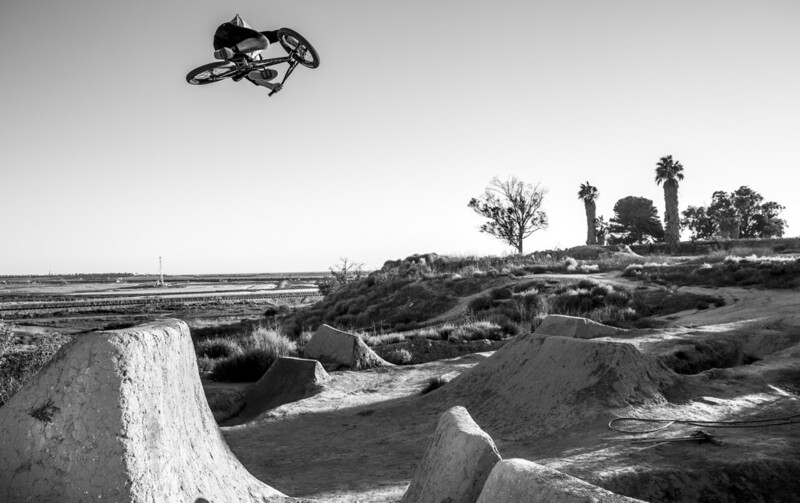 It’s always fun riding a park all to yourself and flowing around! Planing on going on a couple trips this month and looking forward to riding some new stuff. Follow my Insta: @jourdanbarba and Snapchat: jourdanbmx to see what I’m getting into! Here’s extra clip filmed by Carlos Garcia from the Rivtape mix we are working on enjoy! 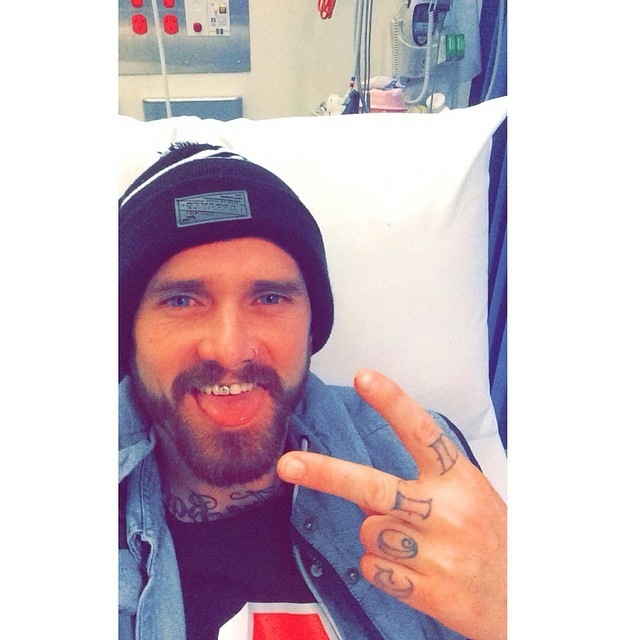 Vital BMX have a good Q&A with Ricky live on their site, check it right here. 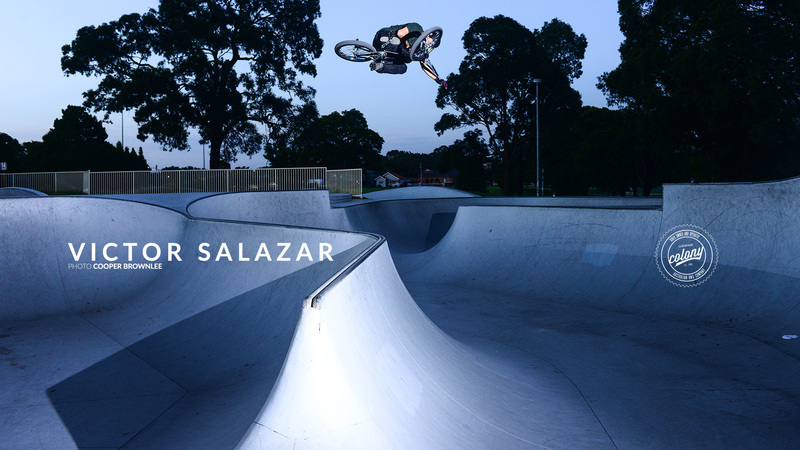 You can also check the out-takes video we just dropped from the filming of his recent video. Ricky really goes in hard for his footage. 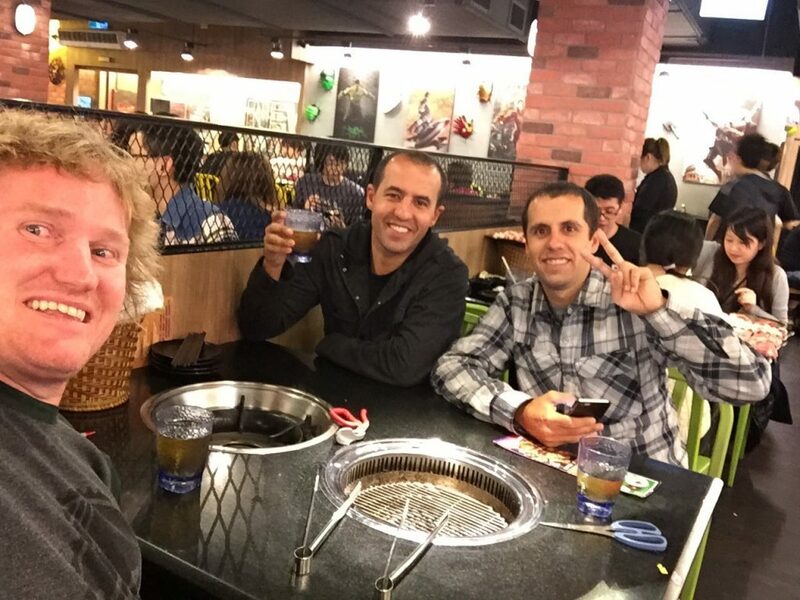 Business meeting in Taiwan with these two who basically run BMX in Brazil. 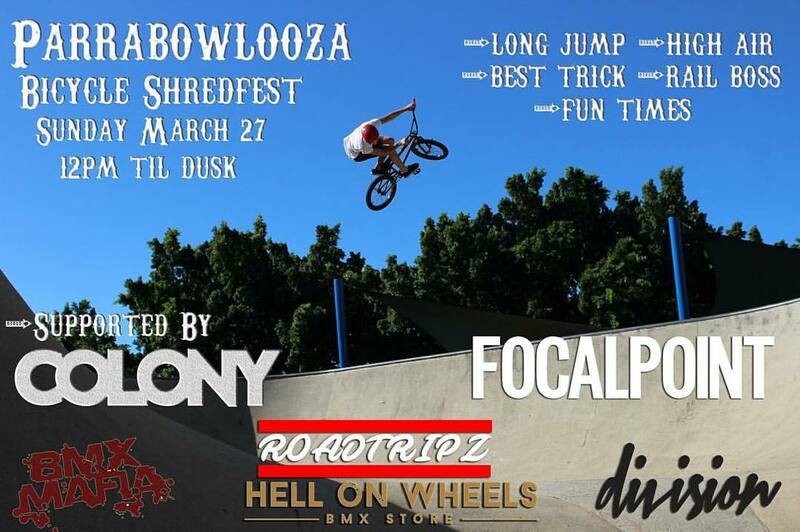 As well as distributing Colony for us in Brazil, they also run BMX events there as well for all riders. Whilst over a few too many beers & some good food, we discuss plans for the next years ahead with BMX & Colony in Brazil. Good things are brewing !! 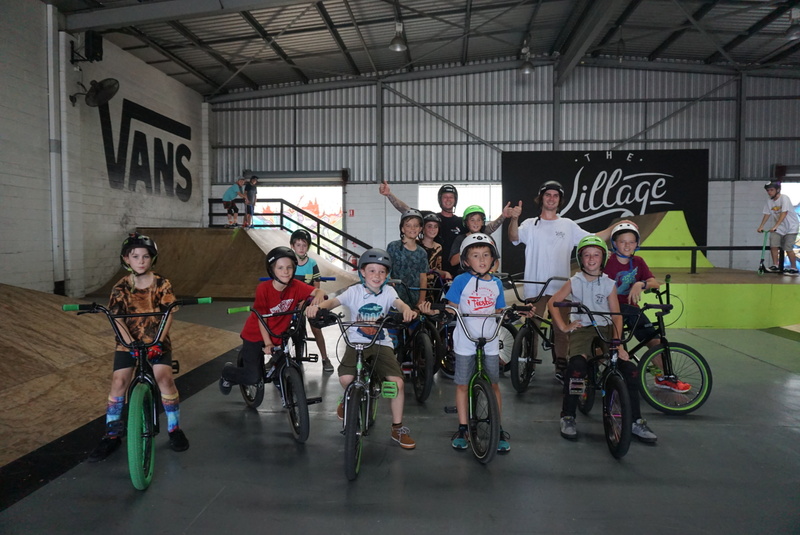 Both Anthony and Nathan have some great shots throughout this photo gallery over on Vital BMX from a Wetlands session. Check it out. 17 year old Jackie Straiton from Cocoa Beach, FL has been riding for Colony for a little while now so we are stoked to be releasing his welcome video. 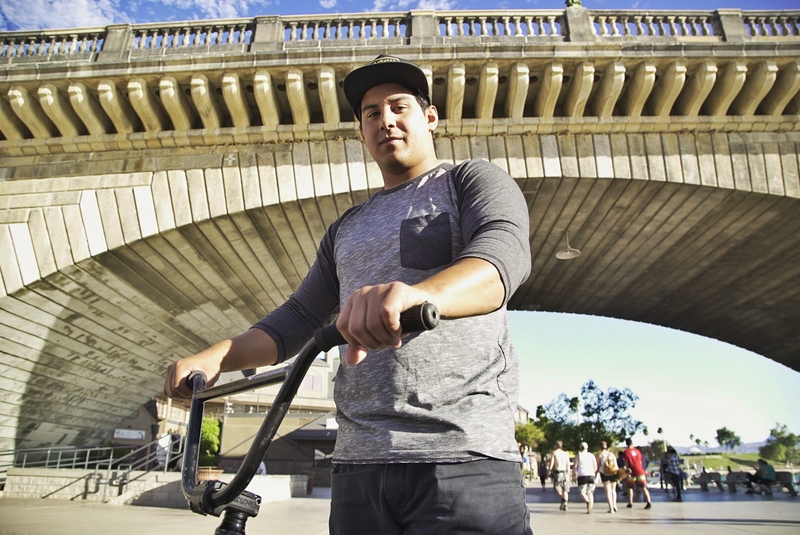 Jack spent 3 months filming for this project around Central Florida and Riverside, California. Thanks to Keaton Aspuru and Kyle Mckenzie for filming and editing this part. Thanks to Emmitt BMX for helping Jackie out over in Florida. Follow Jackie on Instagram for more great footage. 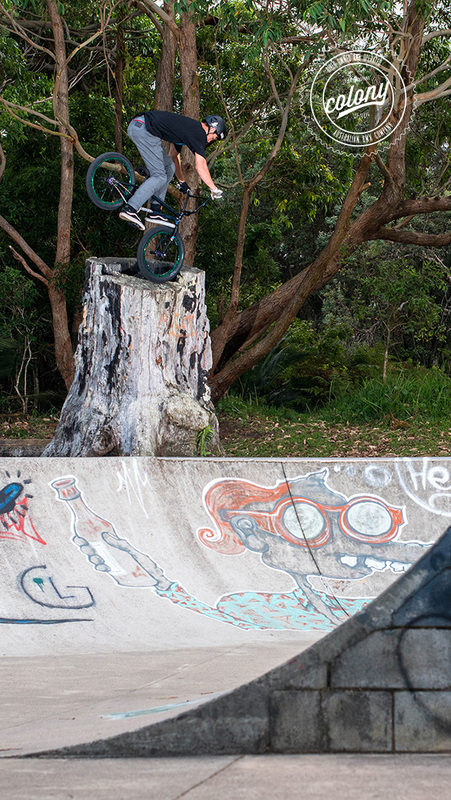 Alex and crew head out and hit the new Bracken Ridge park in Brisbane which looks really fun. 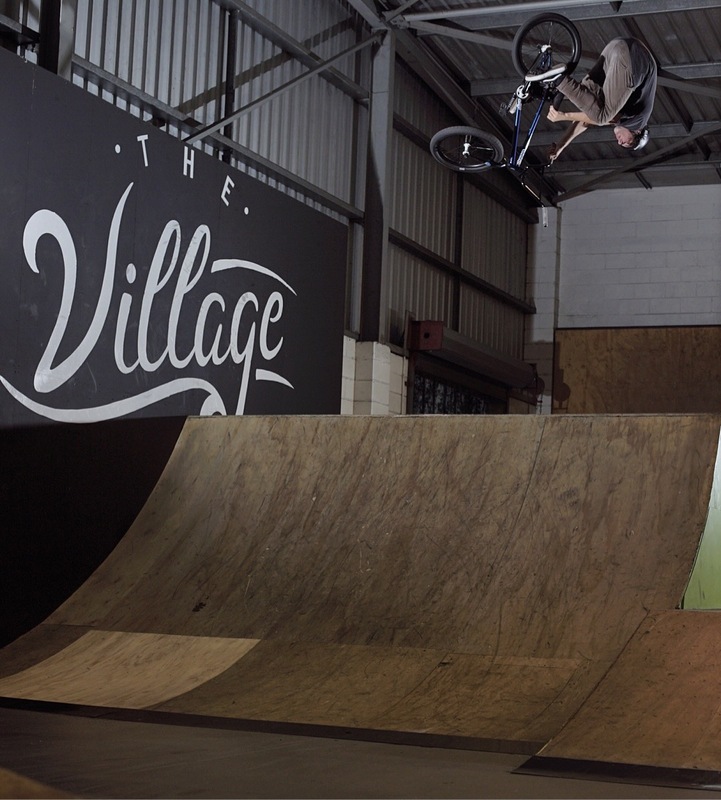 Need to get Millar out on that vert wall with the window. Check it out. 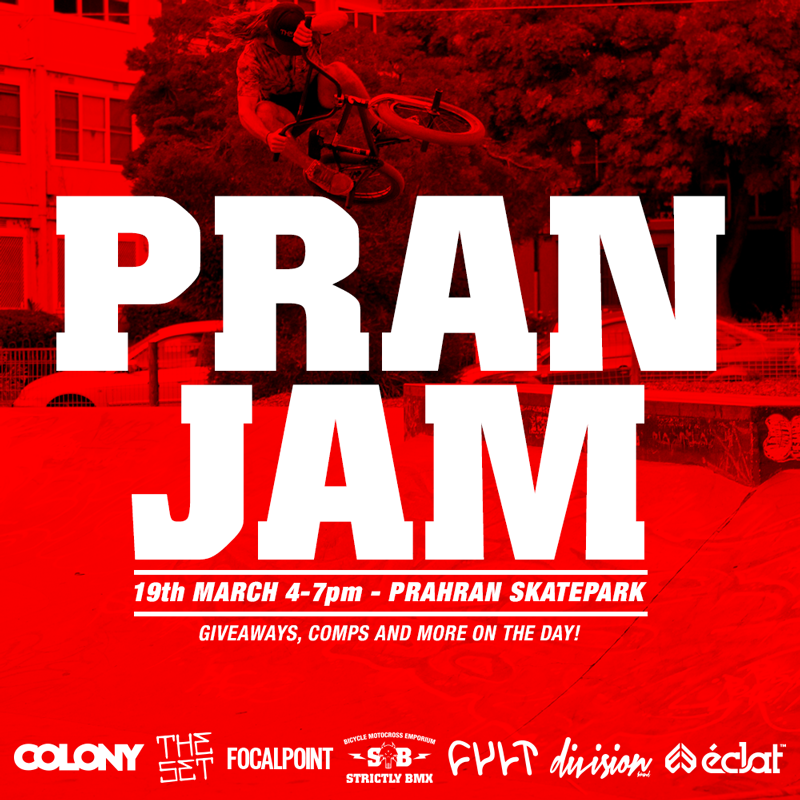 Sydney siders, hit up the jam happening at Parramatta bowl on the 27th of March. We are helping support the day which should be a lot of fun for everyone.